I’ve seriously been waiting for this for a minute! 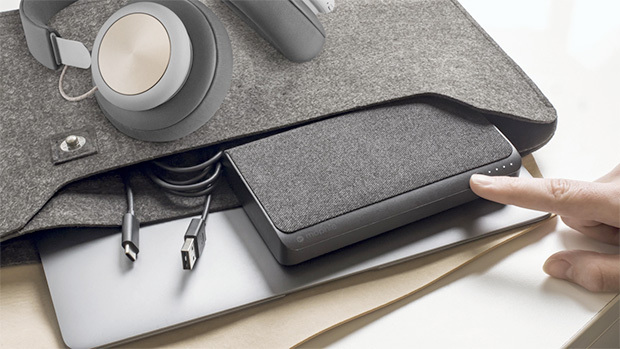 So excited for mophie’s latest announcement of the powerstation USB-C XXL, a high capacity universal battery designed to charge MacBook (2015), MacBook Pro (2016), iPad, iPhone and other mobile devices. With the amount of time I’m on the road, this will definitely come in handy when there’s no outlet to charge.